This 21:09 minute video debate has been republished from Attack on Freedom of Speech (19/4/19) | PressTV (but see note below - Ed). 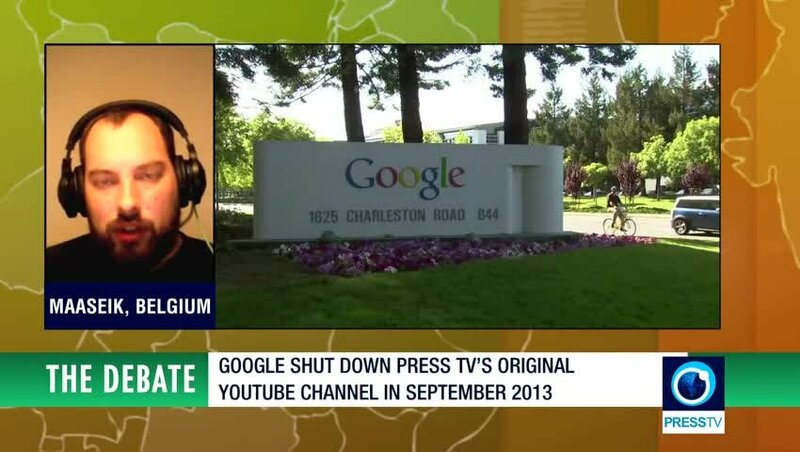 This edition of The Debate, Press TV hosts discussions about Google's denial of access to Press TV's YouTube and Gmail services. Brecht Jonkers, historian and journalist, and Karl Grossman, professor of journalism at the State University of New York, exchange views about freedom of speech. Video link updated now viewable. 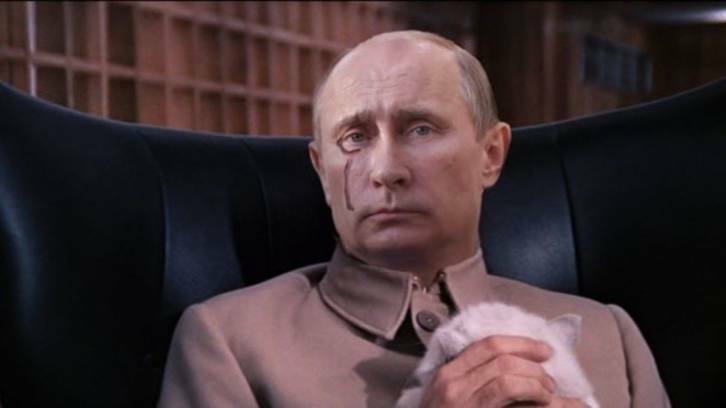 "The US dreams of a unipolar world and wants to drag Russia into an arms race." The most recent debate on the Iranian PressTV news service, New nuclear arms race (21/10/18), is embedded in this article. The 23 minute video of this debate about the US pulling out of the Intermediate-Range Nuclear Forces (INF) Treaty features ex-CIA officer John Kiriakou arguing against the United States' decision and Frederik Peterson attempting to defend that decision. The following article by Paul Craig Roberts, reprinted with the author's kind permission, has been previously published (23/7/18) on Russia Insider with the same title and on both The Unz Review (4/7/18) and the author's own web-site PaulCraigRoberts.org (4/7/18) as "Washington Moves Against Rafael Correa". 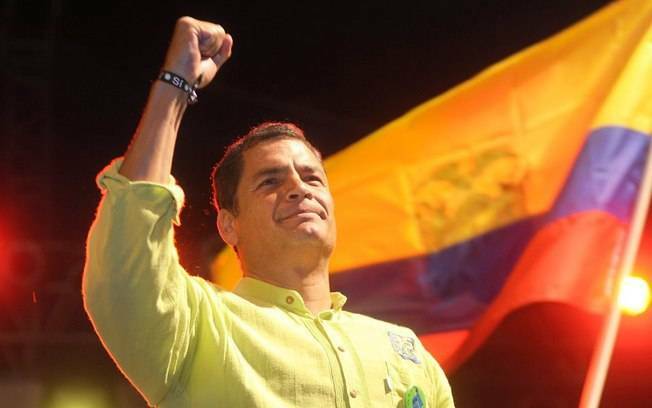 As President of Ecuador, Rafael Correa (pictured) was a Godsend for the Ecuadorian people, for Latin American independence and for WikiLeaks' Julian Assange. By serving justice and truth instead of Washington, Correa earned Washington's hatred and determination to destroy him. Oksana Boyko (pictured right), in US vs UN? Ft. Antonio Guterres, Secretary-General of the United Nations, her Worlds Apart interview of Sunday 24 June, generally discussed how the United Nations should handle conflicts between the United States and Russia its two most powerful members . 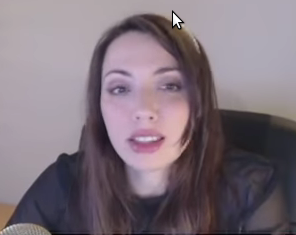 The discussion included at least two issues which are of concern to this site, candobetter.net : 1. Border control in the United States and Europe, and 2. Syria. 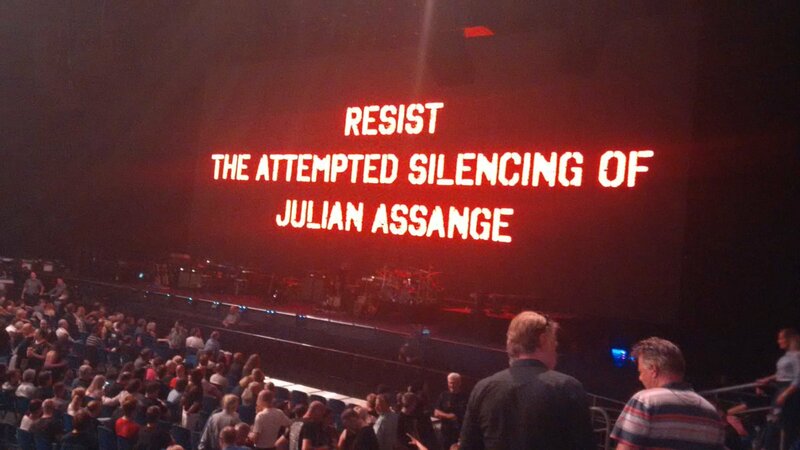 Roger Waters at Berlin Concert: "Resist the attempted silencing of Julian Assange"
Last night, at a concert in Berlin, Roger Waters called upon his audience and his fans to resist attempts to silence Julian Assange, as shown in the images, copied from Twitter, above and below. 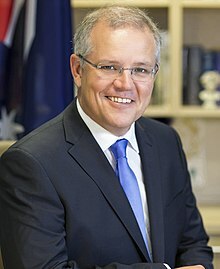 Isn't it also about time that the Australian government finally began to exercise its duty of care to one of Australia's most courageous and visionary sons? 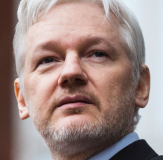 Read more about Roger Waters at Berlin Concert: "Resist the attempted silencing of Julian Assange"
By Davywavy, previously published (19/3/18) on Russia Insider. 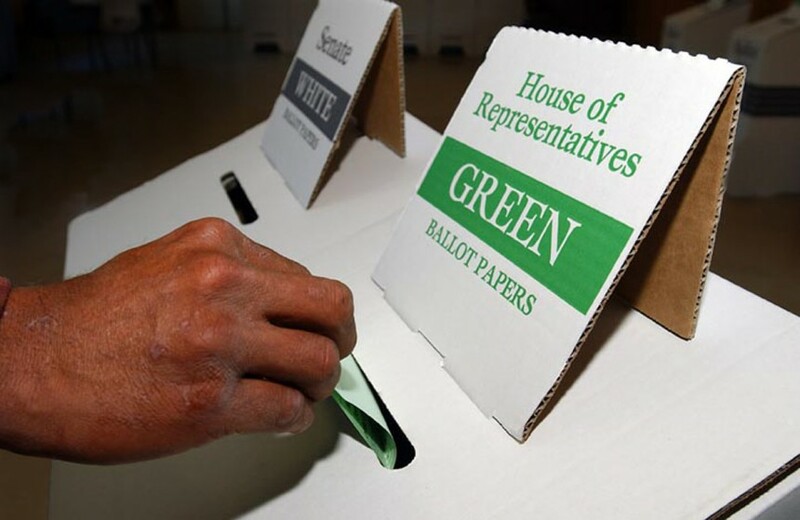 The extent of Russian influence in Russia's election is already under scrutiny, with experts suggesting that a large proportion of the votes may have been cast by Russians. Vladimir Putin has been accused of 'undue influence' in Russian elections after they were won by his preferred candidate, himself. See also: 2018 Russian Presidential Election | RT, Russia Election Outcome Explained in Plain Simple English (19/3/18) | Russia Insider, 'Dictator' Putin Wins 'Fraud-Tainted' Vote: Western Media Sticks to Form (19/3/18) | Russia Insider. Although we commemorate those who died on Remembrance Day 11 November, the courage and sacrifice of those who fought to prevent World War One from ever happening and who tried to remove from power the criminals who had caused that war, and others that followed, is never acknowledged. 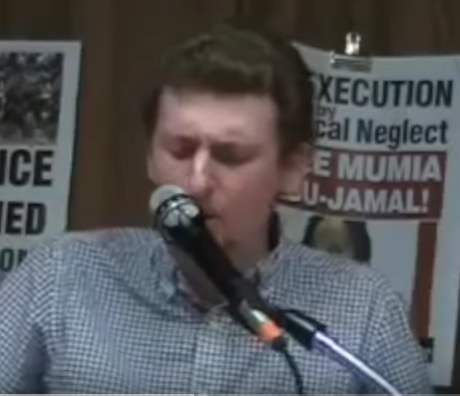 In June 2015, after having traveled through the Middle East RT American reporter Caleb Maupin gave a talk. The 7:45 minute excerpt of his talk embedded below explains succinctly and better than most other material produced since then that I have watched, the war in Yemen. As Caleb shows, the war is between the popular Ansar Allah resistance fighters (mislabeled "Houthis" by the Saudis and the corporate newsmedia) and the invading army of the neighbouring dictatorship of Saudi Arabia. Defending today's Russia does not require denying Stalin's evil. Seemingly, as a pychologically understandable response to the smearing of Russia by the corporate presstitute media, and now US President Donald Trump, many otherwise well-informed and insightful alternative journalists, who oppose the corporate newsmedia, find it necessary to defend the conduct of the dictator Josef Stalin (1878-1953) with spurious rationalisations. An example is Tell Trump the Soviet Union didn’t invade Poland in September 1939 by the Saker. Read more about Defending today's Russia does not require denying Stalin's evil. Which 'communists' murdered millions in the Soviet Union? There is a popular argument against communism that accuses Soviet communists of murdering more people than the Nazis. This argument refers to the deaths that resulted from Joseph Stalin's orders. However, the argument fails when you try to find out which communists performed or agreed to Stalin's murderous purges. Because nearly all of the founding communists assumed to have been complicit in these mass murders were themselves murdered by Stalin during the purges. Read more about Which 'communists' murdered millions in the Soviet Union? 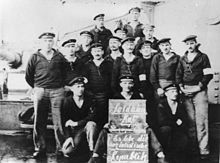 Kiel mutiny the soldiers' council of the Prinzregent Luitpold. In 2016, much of the credit for the prevention of war can rightly be claimed by people labeled 'right-wing', 'far right' or 'extreme right'. Examples include Marine Le Pen of France, Nigel Farage of Britain and United States' President-elect Donald Trump. Paradoxically, one hundred years ago, during the first inter-imperialist slaughter of 1914-1918, it was the Communist 'far left' that opposed war. 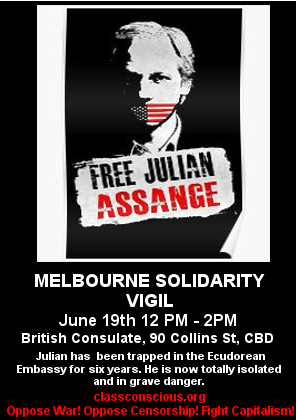 When will our governments demand an end to the persecution of whistleblower and Australian citizen Julian Assange? 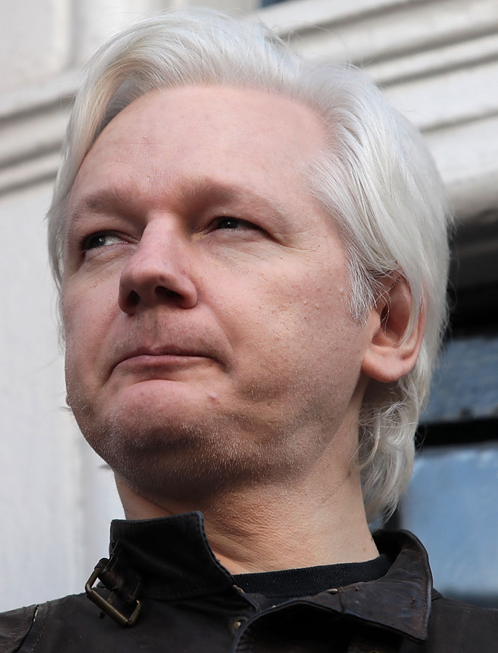 Julian Assange and other whistleblowers including Chelsea Manning and Edward Snowden, have revealed much of what we now know about how and why America, Israel, Australia and their allies have waged bloody wars against the peoples of the Middle East, Central Asia, Africa and Eastern Europe. As a result of these wars several millions have died since 1990. If the US-NATO aligned powers can get their way, they intend much of the same for the people of Latin America, Russia and East Asia. On these and related issues, the Wheeler Centre conducted a superb interview with Assange tonight 30 September 2015 and there seems to be a podcast there at http://www.wheelercentre.com/events/julian-assange. Check it out. 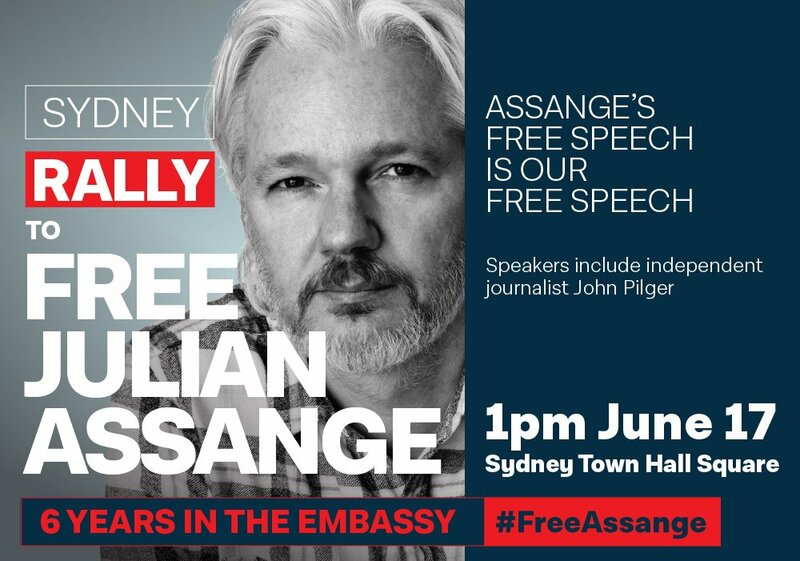 Read more about When will our governments demand an end to the persecution of whistleblower and Australian citizen Julian Assange? Order The Kapetanios (1772) by Dominique Eudes from Monthly Review Press for US$20.00 + postage. I think the ABC Radio National program, Rear Vision, (see inside) owes to the Greek people and to its Australian audience to tell the truth about Greek history. The account of the Greek Civil War (see Appendix 1) is untrue. 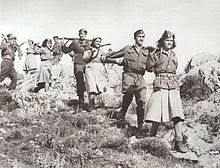 The Greek Communist Party led the resistance to the German occupation and had overwhelming support of the Greek people. In 1944, the British tricked the Communist partisans into disarming whilst they secretly re-armed those who had collaborated with the Germans against fellow citizens. 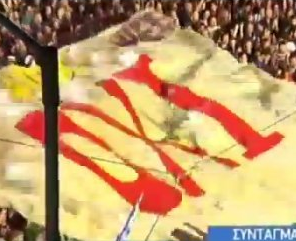 They were able to do this because of the betrayal of the Greek Communist Party and the unquestioning support for Stalin by the Greek Communist Party. The Greek Communist Party abused its support from the Greek people to convince then to lay down their weapons. The result was a massacre of the most patriotic Greeks by former German collaborators whilst the British looked on. At this time, the heroic partisan leader Aris Velouchiotis was murdered by collaborators. He died in the knowledge that the Greek Communist Party leaders that he supported had denounced him as a traitor for refusing to lay down his arms.